Aberrant Dreams. A Magazine of Speculative Fiction. Allscifi.com: Zany Sci-Fi discussion coupled with very detailed reviews. Bewildering Stories offers a home and an audience to speculative writing; all genres are welcome in prose, poetry, drama and non-fiction. Christine Jones. Writer resources and more from a diverse Australian writer whose work includes the fantasy series Mariard. The Dragon Page Podcasts. Science Fiction and Fantasy taken to the next level. Fantafiction. Gathering and sharing info about sf/f. FranJacobs.Com. Website of fantasy writer, Fran Jacobs, author of the Shadow Seer. Science Fiction and Fantasy World. More than 10,000 pages of SF and Fantasy related content. SciFan. Books and links for the science fiction fan. SciFi Dimensions. An online science fiction magazine. SFBook.com is your Science Fiction book resource on the net. SFBookcase.com. Latest books—all the latest science fiction and fantasy news. SFReader.com. Science Fiction Books, Fantasy Books, Horror Books, and Book Reviews. SFRevu is a monthly fan/webzine focused on Science Fiction and Fantasy, which features reviews of books, films, and other media, Interviews with top authors and notable newcomers, and columns with the latest releases in books, DVDs, and comics and upcoming films. SF Site. The Home Page for Science Fiction and Fantasy. Slacker’s Sci-Fi Source. Your source for all things sci-fi on the web! SpecFicWorld.com. The online resource guide for science fiction, fantasy, and horror fans and writers. The Steed Zone. 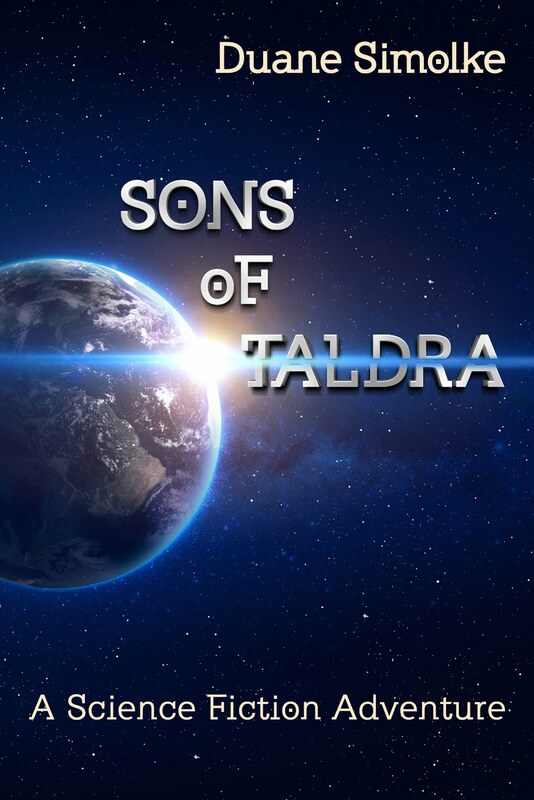 Family with two SF authors presents site with excerpts, writer resources, and more! Storm The Castle Science Fiction and Fantasy: Books, Movies, Posters, and much more! - Sci-Fi, Fantasy, Space, Surreal and Abstract image art galleries. White Unicorn Books. Online only bookstore, including extensive sf collection, plus author links. Withywindle Books. A virtual bookstore specializing in fantasy, science fiction, and horror used and rare books. Want more? Click on the following labels.